On 15 August 2014 a bear named Daniza attacked a mushroom hunter on the mountains overlooking the village of Pinzolo in Trento, Italy. Daniza, who had earlier been translocated to the area as part of the EU-funded LIFE Ursus project, had reacted to what she perceived was a threat to her two cubs. She was captured by the provincial administration, but was killed in the process due to the effects of the anaesthetic. This caused an uproar among Italian environmentalists. The coexistence of humans and bears in the Alps has never been easy. Since the early twentieth century, there have been recurring conflicts between Alpine communities, state authorities, and conservationists regarding brown bears (Ursus arctos arctos) in the area of the Adamello massif and the Brenta group, which was by 1950 the last colony in the whole Alps region. 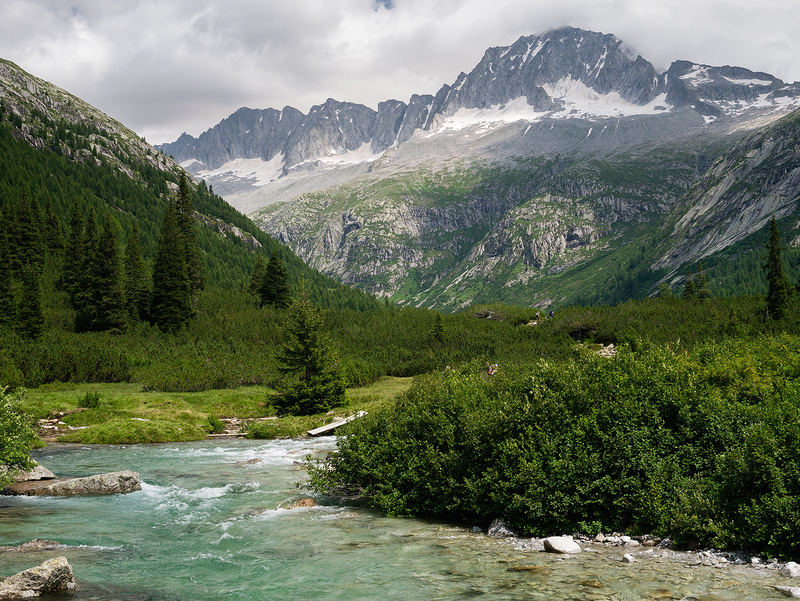 As early as 1919, proposals to turn the Adamello Brenta area into one of Italy’s first national parks had been put forward by conservationists. This was contested by local communities, mainly because of a widespread fear that a renewed increase in the number of bears could pose a danger to both the local livestock economy and human lives. 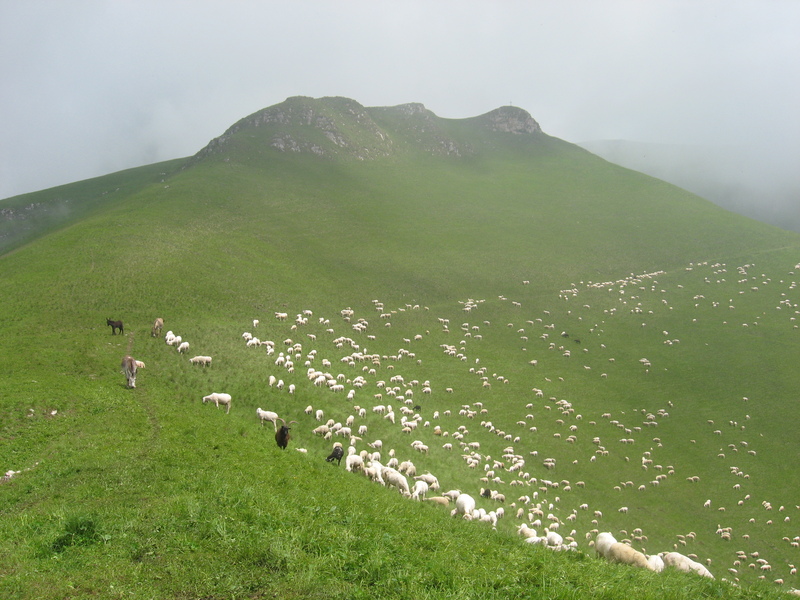 There were also concerns that the institution of a park would reduce the rights of local communities to access resources, such as pasture and forests. Moreover, lack of clear political commitment and funding issues thwarted the development of a park. As a result, the Adamello Brenta Nature Park was only formally instituted in 1967, and did not become fully operational until the late 1980s. Photo: Francesco W. Azzolini 2008. This, however, does not mean that no attempts had been made by the authorities to protect the Alpine brown bear population from extinction. Hunting laws in 1923 and 1931 banned hunting bears during winter season, and a one-year total ban in the provinces of Bozen and Trento was legislated later in 1931. A national total ban was decreed in 1936, then to be included in the 1939 Fascist hunting consolidation act. This broadly conceived hunting ban was, however, very difficult to enforce, in particular because of the lack of surveillance. It was also not enough to protect the Adamello Brenta bear colony from poaching. 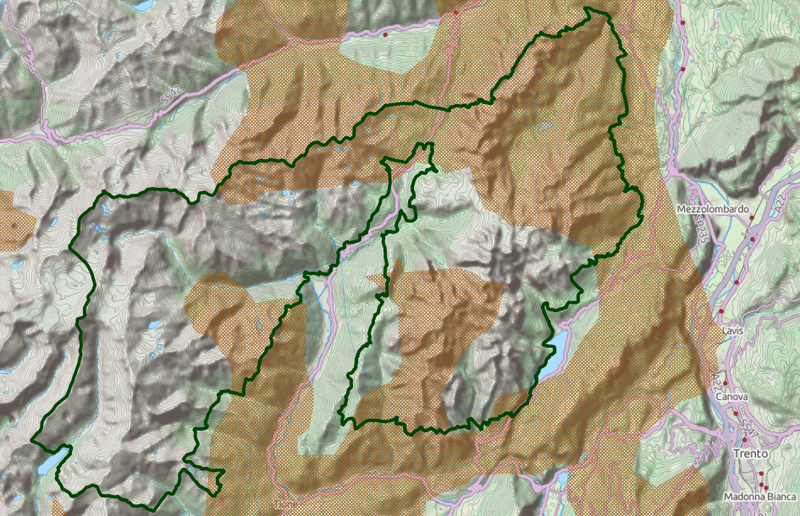 Suitable bear habitat derived from Boitani, Luigi, Paolo Ciucci, Fabio Corsi, and Eugenio Duprè. “Potential Range and Corridors of Brown Bears in the Eastern Alps, Italy.” Ursus 11 (1999): 123–30. The bear population, which in 1935 was reportedly between 6 and 15, never recovered on its own. All attempts at reintroducing bears from the late 1950s failed. By the 1990s there were no more than four bears left, the last of which allegedly died in 2000. 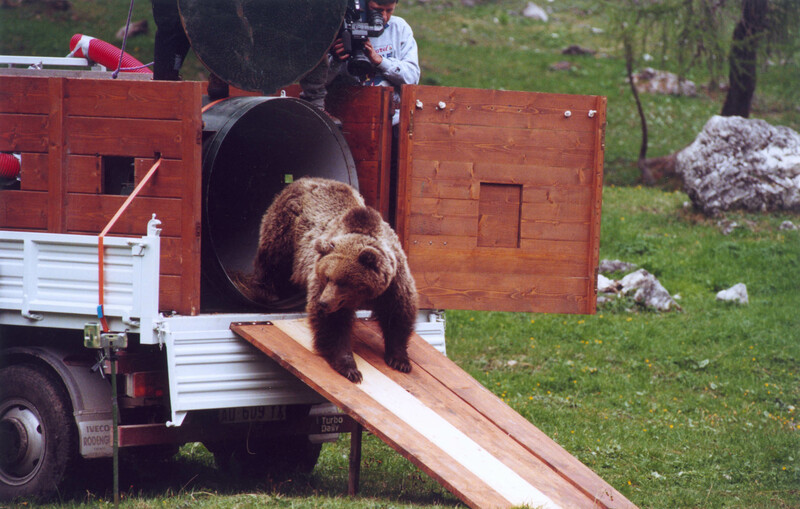 To grant, at least in some form, a “physical and cultural continuity” to the presence of the bear, in the area the LIFE Ursus project translocated ten bears from Slovenia between 1999 and 2002. Thanks to this program, in just 15 years, the bear population climbed to an estimated 40–50 individuals and covers a much broader geographical area than the twentieth-century Adamello Brenta colony. However, the rise in numbers has also led to new conflicts between the animals and the local communities, including a revival of poaching in 2013. Hardenberg, Wilko Graf von. “The Bears Are Back! The LIFE Ursus Translocation Project in Trentino.” Environment & Society Portal, Arcadia (2015), no. 4. Rachel Carson Center for Environment and Society. https://doi.org/10.5282/rcc/6878. Boitani, Luigi, Paolo Ciucci, Fabio Corsi, and Eugenio Duprè. “Potential Range and Corridors of Brown Bears in the Eastern Alps, Italy.” Ursus 11 (1999): 123–30. Davies, Lizzy. “Wild Bear Daniza Dies After Attempt to Capture Her Fails in Italy.” The Guardian, 11 September 2014, sec. World news. Groff, Claudio, Natalia Bragalanti, Renato Rizzoli, and Paolo Zanghellini, eds. Rapporto Orso 2013 del Servizio Foreste e Fauna. Provincia Autonoma di Trento, 2014. Pedrotti, Franco. Notizie storiche sul Parco Naturale Adamello Brenta. Trento: Temi, 2008. Ufficio Faunistico del Parco Naturale Adamello Brenta. L’impegno del Parco per l’orso: il Progetto Life Ursus. Documenti del Parco 18. Rovereto: Manfrini, 2010.